Find Wedding Party Dresses, Magnesium Hydroxide Flame Retardant, Plus Size Wedding Dresses on Industry Directory, Reliable Manufacturer/Supplier/Factory from China. Uniaxial Polyester Geogrid is knitted by high tenacity multi-filament polyester yarns with various mesh sizes and tensile strength from 20 to 1000kN/m. 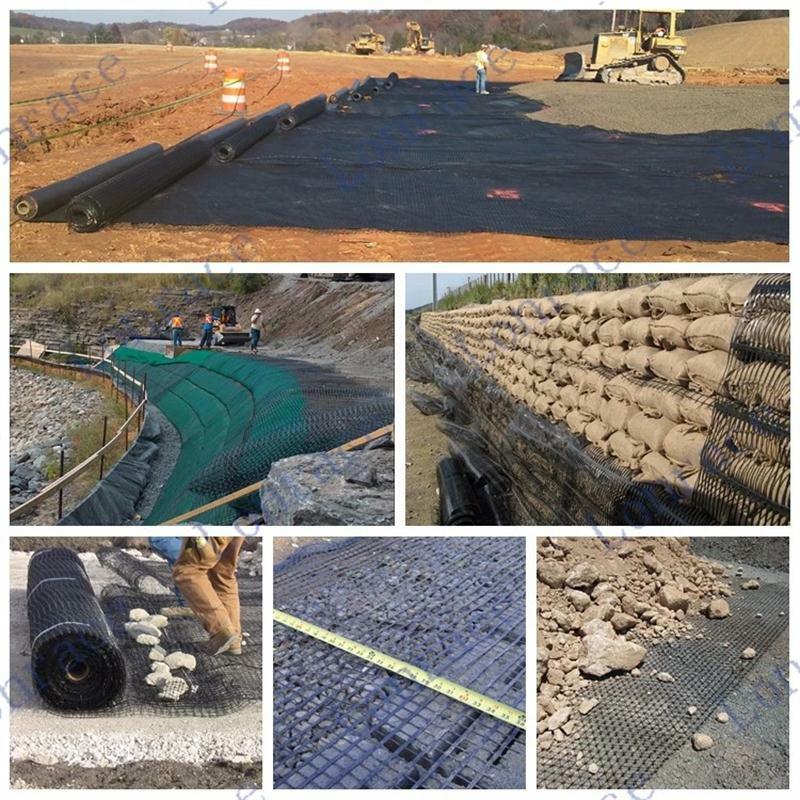 Exterior of polyeser Geogrid coated with PVC or modified polymer mixture for UV ,acid and alkali resistance prevents the bio-decomposition. It`s a precision geogrid that offers superior junction strength and high coefficient of soil interaction. 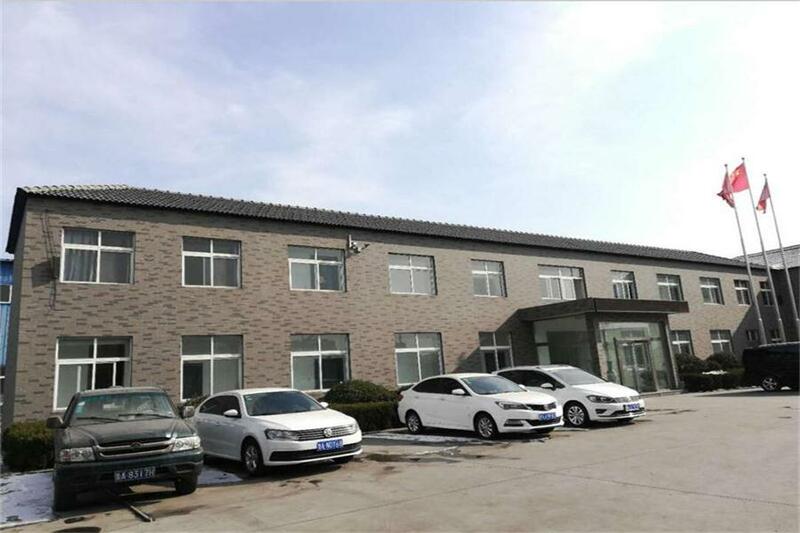 Shandong Tianhai New Material Engineering Co., Ltd stablished in 2002 and located in Jinan city, Shandong province, China, near by Ji-Qing highway and international airport. The park covers 70000SQM, 298 staff, the fixed assets of RMB120 million. 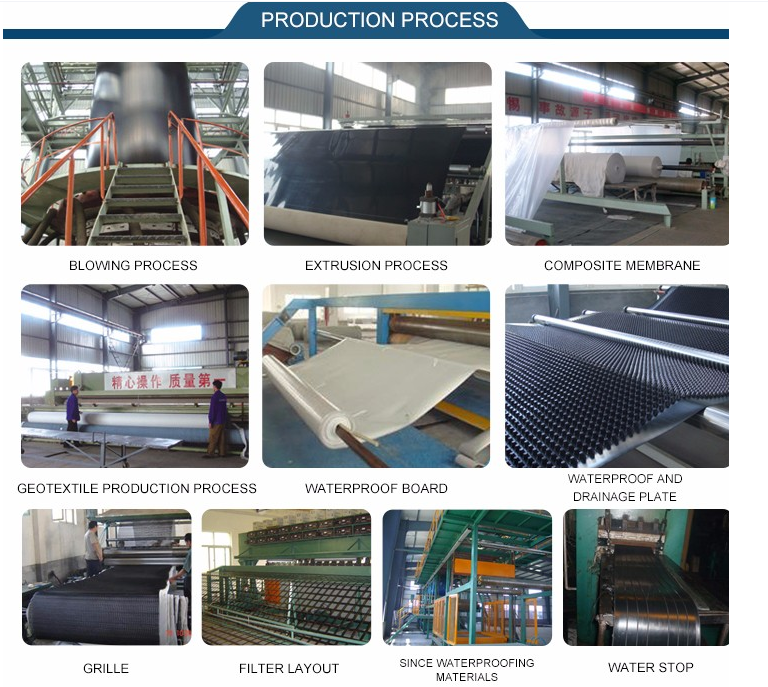 It has now grown into a large-scaled specialized geosynthetics enterprise intergrating research & development, production, sales, construction and many kinds of services. 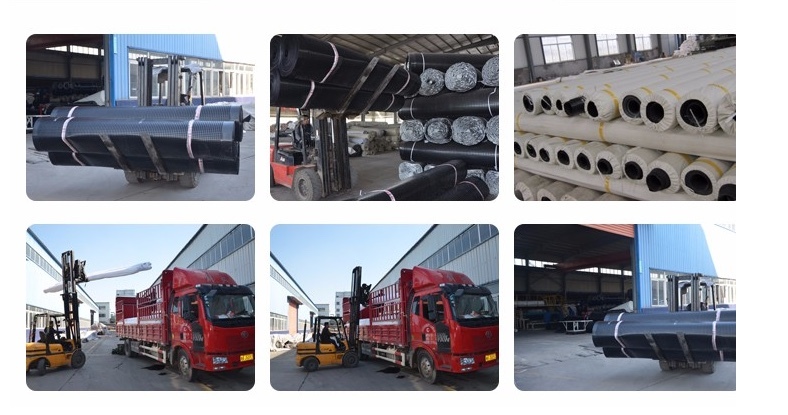 Our main products including non woven pp geotextile, geomembrane, HDPE geomembrane, waterproof board, GCL, green roof drainage board, compound drainage net, geogrid, geonet, geocell and so on. 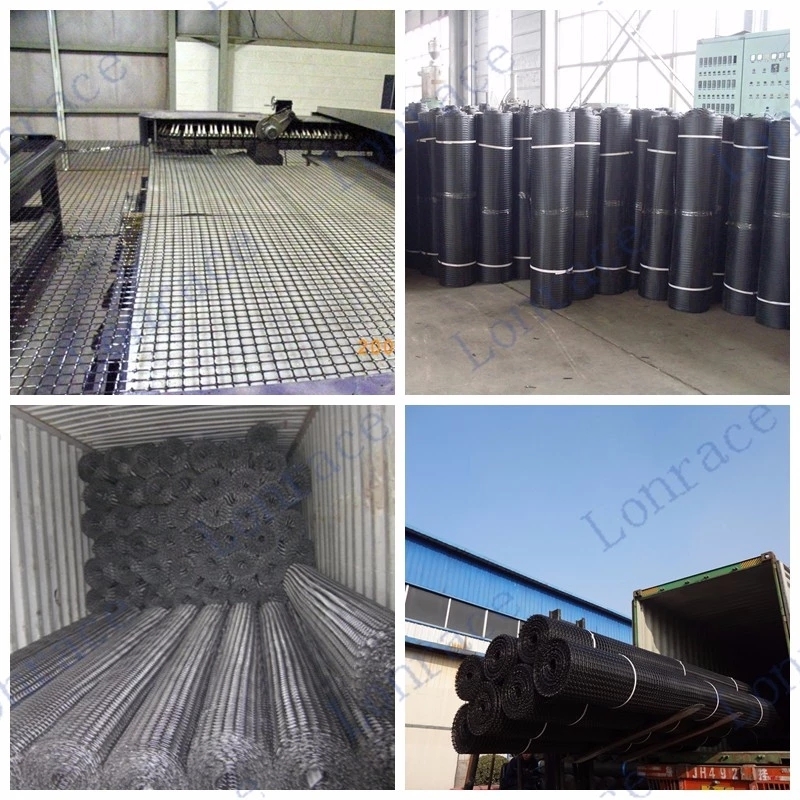 Our geogrid are widely used in environment protectioon and environment sanitation, water conservancy, municipal projects, landscaping, petrochemical industr, mining industry, traffic facilities, agriculture, anuaculture, salt works and so on. Besides, our non woven pp geotextile were exported to North America, Europe, East Aisa, South East Aisa, MIddle East and South America South Africa and many other countries. 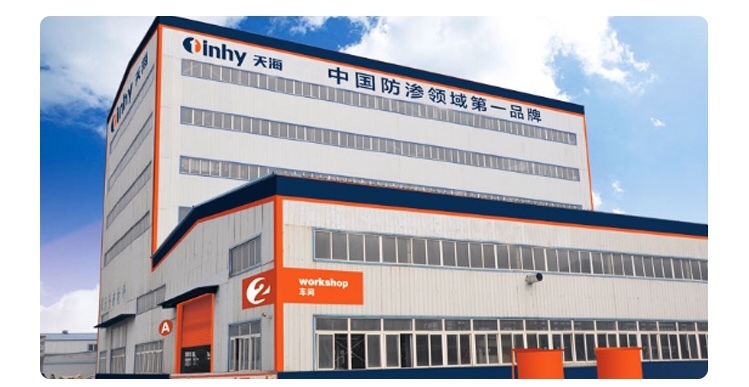 Our company has passed ISO9001:2000 international quality system certification, ISO14001:2004 Environment Management System Certification and GB/T28001:2001 Vocationl Healty and Safety System Certification. 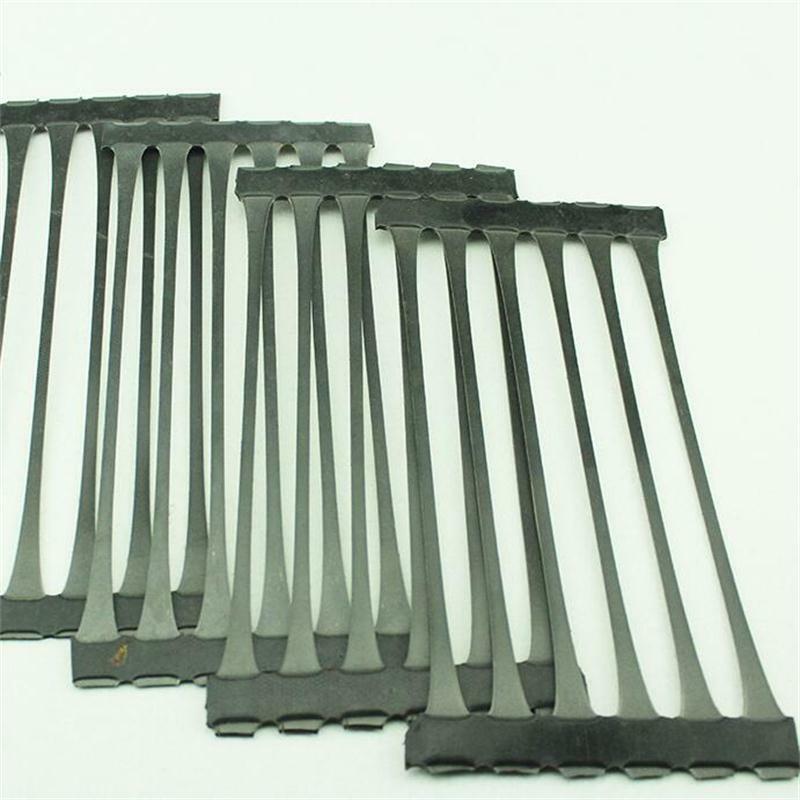 Besides, it has successfully passed on-side check on production license, and has gained National Industrial Production Protection Lincense and special water-proof qualification. 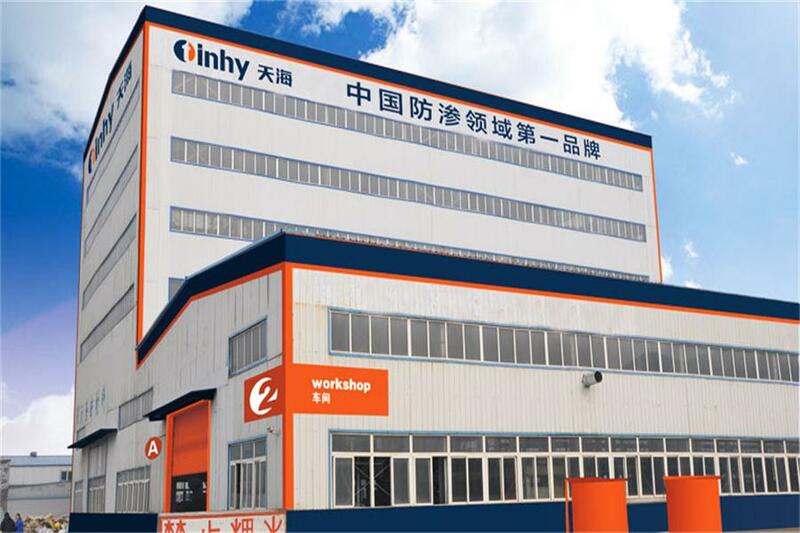 At present, we have inport and export rights, and we are the member of Chinese Technical Association on Geosythetics and hss been recognized as a Provincial-level Enterprise Abiding by the Contract, keeping promise for several succsssive years. Besides, we arwarded the titles of Shandong Famous Brand. 1. It can widely apply in the water conservation, the municipal administration. 2. Building, transportation, subway, tunnel and so on. 3. Environmental protection and so on. 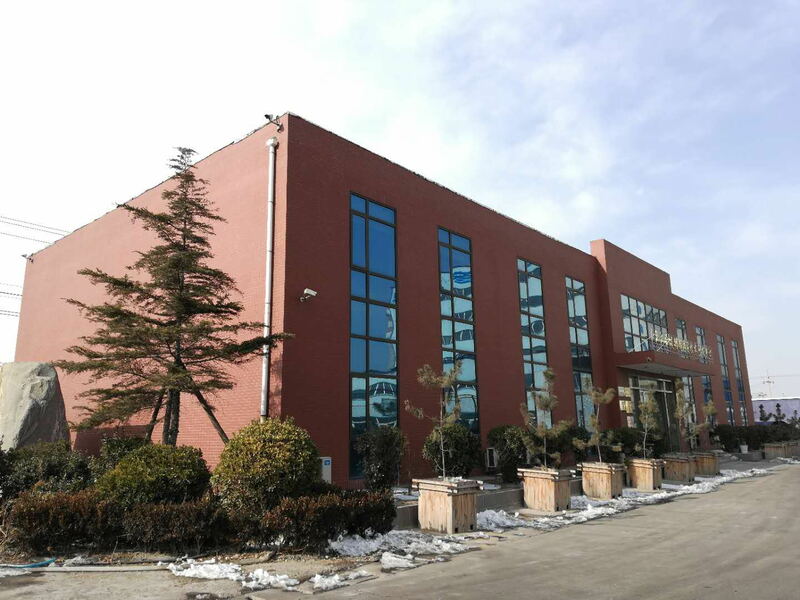 Over the years, the company was awarded [China Famous Brand"[Shandong Top Brand" and [Famous Brand of Shandong Province". 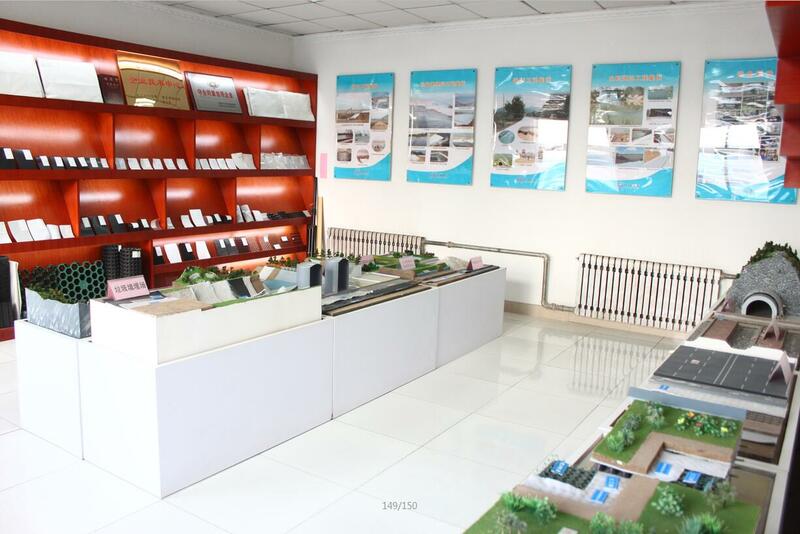 CRCC railways product certification, CQC environmental protection certification, the European CE certification, three management systems certification and AAA credit rating certificate has been acquired. 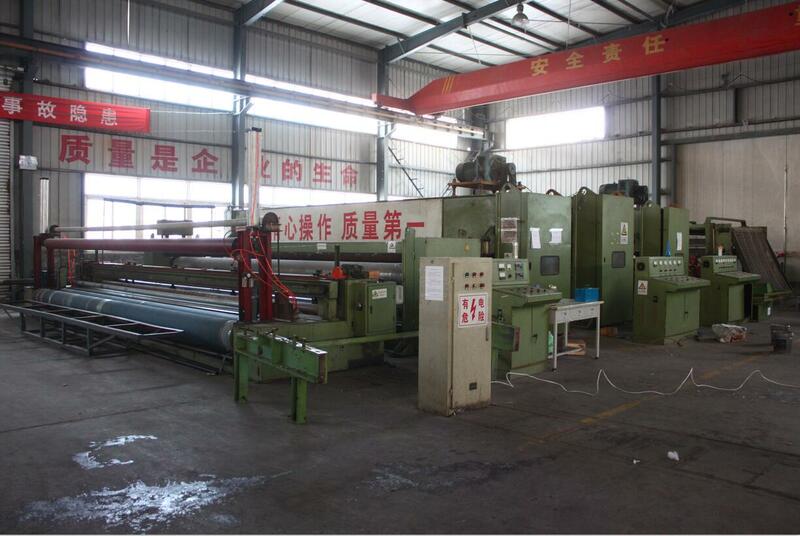 We are willing to supply good quality products and good service to satisfy customer's need! Whether selecting a current product from our catalog or seeking engineering assistance for your application, you can talk to our customer service center about your sourcing requirements.